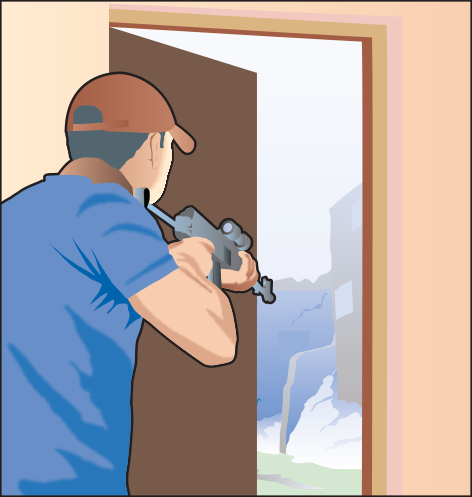 Whether you’re foraging in a nearby house for supplies or relocating to a safer long-term location, there will be many occasions during the zombie apocalypse when you need to leave your fortified home and head out into zombie town. Make no mistake, any transport in ‘bandit country’ will be dangerous and any human movement will attract the attention of the dead. If you are well prepared and have your full 90-day supplies sorted and stored then you shouldn’t need to venture outside of your secure base for weeks. 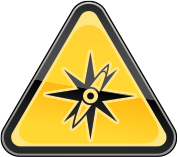 However, it’s still a good idea to have a quick scout around on about Day 50 to survey your immediate area. Start by observing from a high vantage point such as a loft window, then check out some nearby homes. If you are in an area of low zombie density, use this as a chance to stock up on any supplies you find and join up with other survivors. During your initial forays into zombie town, travel light and stay close to your home base. By Day 70, you should have completed a serious assessment of your current location and immediate area. It’s then time to decide whether you move on or develop a settlement where you are. Regardless of how you are travelling, learn the Zombie Travel Safety Code and always consider it before you travel. This code was developed by the US government in the 1980s but was never used due to concerns over public opinion. They even went as far as designing a Zombie Safety character known as the ‘Zombie Safety Chameleon’ which was meant to educate people about zombie safety and ‘staying hidden’ from the dead. Many of the key points are instinctive to experienced zombie fighters. 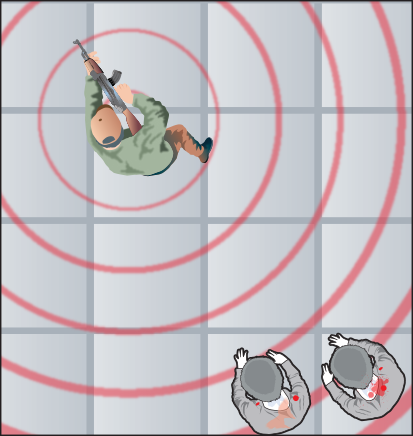 For example, staying silent when moving and first contact protocols. However, the code has gone on to form the basis of virtually all zombie survival training. It is important that you maintain a good level of alertness when out foraging or on patrol in zombie town and it is recommended that you are never more than three hours away from a secure base. 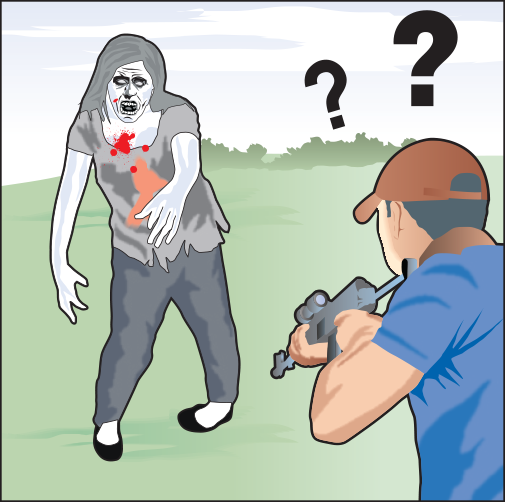 As a final pointer, be careful to avoid picking up a straggler – that is a shambling zombie who picks up your scent and staggers after you but can’t catch up. Out and about in zombie town Foraging – Is it stealing? Your 90-day survival plan is designed to give you a fighting chance in the zombie apocalypse. It hopefully means you won’t need to go out desperately searching for a tin of peaches and ironically getting yourself eaten looking for something to eat. Survivors may make reasonable use of the resources around them providing they are neither in use nor claimed by another survivor. Survivors may not hoard excessive quantities of food, water or resources and may not profiteer from their collection. Any weapons of mass destruction are excluded from this declaration. On any foraging mission make a list of what you are after and don’t be tempted to overload with stock you don’t need. Target the essentials first and work to keep your 90-day stock topped up. If you encounter armed survivors who claim the supplies as their own, back away as there should be plenty for everyone in the first year of the zombie apocalypse. It is best to avoid the well-known locations in the first months of the crisis. Supermarkets, gun shops and shopping centres will become the focus for various unsavoury gangs of looters and thieves. The best scenario is if you can find one of those large white supermarket warehouses that tend to sit on the edge of town. Many of these buildings look like any other warehouse but inside you’ll find enough food and supplies to feed a small army for years. If you manage to secure one of these locations, it may be worth considering it as a long-term settlement location rather than trying to move all of the stocks. Always check the coast is clear before exiting a door or your vehicle. A quick scan will normally suffice and don’t forget to look behind you. Use hand signals to communicate with fellow survivors and keep noise to a minimum. 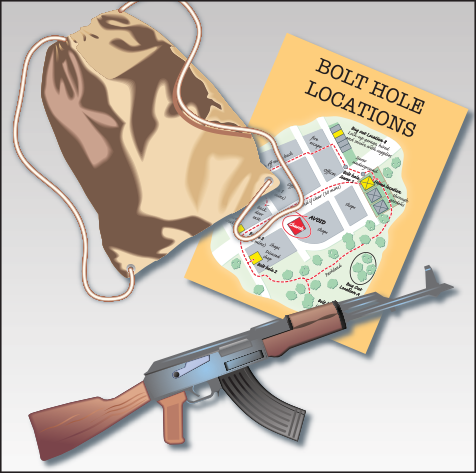 It’s basic: have a version of your bug-out bag and a weapon, and know where your safe locations are. It does mean you won’t be able to carry as many supplies when foraging but safety first! Remember that a balanced bug-out bag will be your only lifeline. Keep your eyes regularly scanning the environment – never stare too long at one building or site. Zombies can be surprisingly quiet so maintain that 360-degree scan every few minutes. 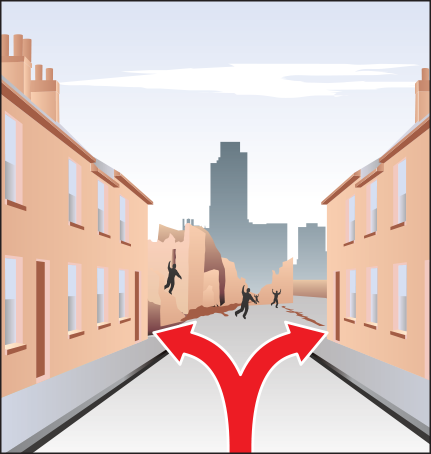 When out walking on patrol, always conduct a 360-degree sweep every 20 metres. Know your enemy, always look for hidden corners where they are likely to lurk. Clock alternative routes and take in as much about the surrounding area as possible. Be cautious, get to know the area well and stay alive. Hide, take out or run – these are options that you need to quickly weigh up. If there is just one zombie, maybe it can be dealt with quietly. If there is a small horde, maybe it is time to retreat coolly out of danger. 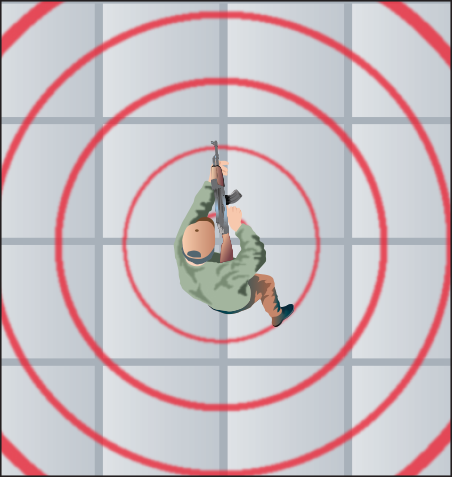 Don’t allow your guard to drop for a second. This makes time outside the settlement tiring so ensure you make best use of it and stay somewhere safe overnight. Experienced fighters call this ‘staying frosty’.